"Thanks for everything you have done. You were very efficient. I shall certainly refer you to others"
We take pride in the service that we offer, not just to our clients but to their buyers as well. Our service is personal yet professional at all times. We have been praised many times by buyers and sellers alike for the thoughtful and helpful service from start to finish. 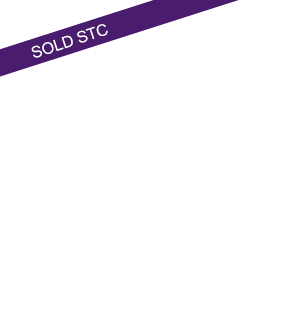 We undertake all aspects of the sales process from free market appraisals through to completion. and would be pleased to advise you on marketing your home for sale. A delightful two bedroomed bungalow located to the North of the town and situated in a quiet tucked away position at the head of a private driveway. The property has been extended with the addition of a sun lounge and Bedroom two has been extended, the open space between the two forming a loggia facing towards the rear garden. The property enjoy gas central heating with radiators and full double glazing. A stunning first floor waterfront apartment with two double bedrooms, the master having an en-suite Shower, a stylish kitchen with a striking range of appliance filled units in high gloss Burgundy and from the Living area, French doors open to the balcony which overlooks the Wet Dock which provides sanctuary to a very small fleet of active fishing boats. If you are looking for a charming, cosy cottage in an area of outstanding natural beauty then this may be the place for you! Norman Road straddles Manningtree and Mistley, is near the town centre from the one end and near the estuary from the other. Manningtree has many amenities: restaurants, supermarkets, pubs, art gallery, beauty care, theatre, etc. It is a small town with a lot to offer. A 21 x 12 ft commercial retail unit in a prime location central high street of Thorpe-le-Soken. A delicatessen/coffee shop has been successfully running from the premises for the past 8 years and continues to go from strength to strength, offering a higher than average return on this investment. The current tenant has 18 months left on her lease. An attractive older style semi-detached house which is deceptively spacious due to the depth of the building with it's double pitch roof, which also offers charming period features including a wealth of oak beams, exposed studwork and red brick fireplaces. The three bedrooms are good sizes and the bathroom is modern with a four-piece suite whilst the house is double glazed and enjoys gas central heating with a recently installed Gas boiler fired boiler (not tested). A semi detached house on this popular estate. The house has been extended and comprises entrance porch, separate lounge and dining rooms. In excellent decorative order. Plenty of parking. A completely refurbished house on this popular estate. The accommodation comprises a brand new rear extension creating a contemporary cooking eating and socialising space, lounge and 3 bedrooms, garage and garden. Beech House offers generous family living space with a large formal sitting room and separate family room. The spacious dining room with partial semi vaulted ceiling opens to the luxuriously appointed kitchen breakfast room which then leads through to the Orangery, positioned to make the most from the sunny southerly position. This bright and airy Detached Chalet style House offers four good bedrooms and generous ground floor accommodation too. Set behind a screen of hedging with Parking to the front, the drive through double garage leads to a stunning long rear garden with range of useful timber outbuildings. 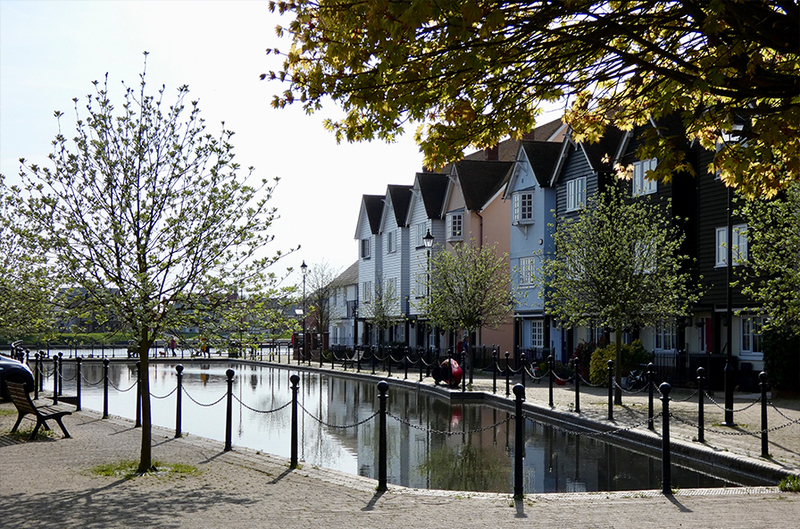 We are delighted to offer this one bedroom Duplex Apartment in the prestigious Quayside Maltings development on Mistley Quay. Situated over two floors with a double bedroom and Shower Room on the ground floor and Living / Dining accommodation on the upper level. An attractive mid terrace Victorian cottage which has old word charm with working open brick fireplace and chimney breast, two good size double bedrooms, one having an en-suite bathroom plus a useful loft room with rooftop views towards the distant Brightlingsea Creek. This is a striking semi-detached art deco style house which offers traditional three-bedroom family accommodation and a long rear garden. Located in a popular area of Dovercourt, within easy reach of the seafront, shops, Port of Harwich and out of town retail park. The Railway Station is approximately 1.5 miles away. PRICE REDUCTION!! The property has undergone some re modelling at first floor level to provide three bedrooms however the house needs a new Kitchen and Bathroom plus redecoration and attention to outside. Once done this will be a lovely home in a good location with easy access to Great Bentley Station, it is equidistant to the large range of out of town retail parks around Clacton on Sea and Colchester with its large range of High St brands, and amenities. The house is set back from Heath Road, on the edge of Cansey Lane, and forms the semi detached part of a building that was originally four separate farm workers' cottages. A low fence surrounds a gravel parking area in the front that has space for several cars. Only so often do we come across a property which and we apologies for the clich�, 'must be viewed internally to be fully appreciated'. Well here it is. A beautifully refurbished and updated detached bungalow which offers contemporary open plan living in a soughtafter village location. A 3 bed end of terrace house near Ipswich Town Centre. Perfect for a first time buyer or investor. The Vendor is currently refurbishing this property and viewings will be deferred until the work has been completed. The owners have refurbished this property from top to bottom. The living areas have new oak engineered flooring, the kitchen has new vinyl flooring and all rooms have been repainted. Some ceilings have been completely redone. The result is a beautiful home with a fresh modern feel that is ready to move into. The property has been extended to create a light and spacious dining room with French doors leading to the garden. This could be used as a fourth bedroom as there is plenty of room for a table in the spacious living room which also enjoys French doors to the garden. The master suite has a dressing room and en suite wet room. Two further double bedrooms plus family bathroom. A fitted kitchen with Granite work surfaces, plenty of wall and base cupboards, Leisure Cuisine Master Range plus a breakfast bar. Single garage with drive for off road parking. A charming Victorian end of terrace cottage which could be an ideal first home or of course a buy to let investment. 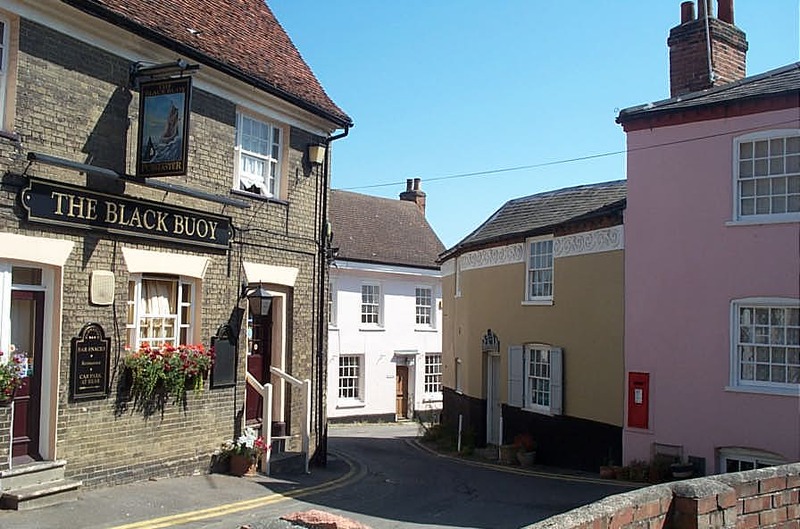 The property is near to the University of Essex and within easy reach of the many attractive features of Wivenhoe including the picturesque Quayside, conservation area and local boutique shops, Pubs and cafes. Alta Vista sits in the middle of a large plot (approx. 1/3 of an acre) with shingle drive to the front bordered by shrubs, trees and grass. The rear garden is mature with flowers, shrubs and trees. It has a view of the River Stour and on a clear day the Royal Hospital School is visible across the water. This quietly unassuming mid terrace house has been extended at ground floor level to feature a versatile Garden Room with vaulted glass ceiling & wide French Doors. Featuring lounge/diner, kitchen, 3 bedrooms & contemporary bathroom. Located within yards of the Broom Grove primary school. 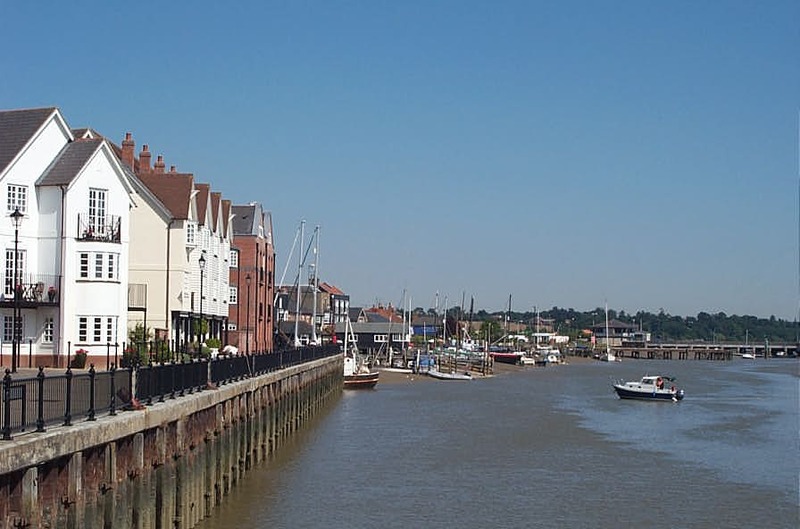 A one bedroom top floor apartment in lower Wivenhoe with views of the River Colne. The bedroom has built in wardrobes and a Juliet balcony. Under cover parking and allocated visitor parking. NEW HOME! Buy with Help to Buy with low deposit and low mortgage repayments. Part of a select development with a mix of exclusive apartments and houses. This house has 2 large bedrooms with dressing rooms and en suites. It also boasts a roof terrace. Contact us today to make an appointment to view. Our Mortgage Advisor is also available for advice. Detached family home on a corner plot in a quiet cul-de-sac position in a village location. Open plan living downstairs, garden with access to children's playground, single garage with off road parking. A beautifully maintained apartment in this retirement block for over 55's. Within close proximity to amenities on Main Road and the leisure facilities in Dovercourt. A spacious second floor apartment with a shared covered balcony, communal gardens and residents parking. There are two double bedrooms a study area/large storage cupboard lounge/diner, fitted kitchen, bathroom and separate wc. This well presented family home benefits from a double garage and driveway, and a secluded side and rear garden. There is a living room, dining room and third reception room/guest bedroom as well as a kitchen, utility room and Cloakroom./WC on the ground floor. The first floor comprises of gallery landing, master bedroom with En-suite plus three further bedrooms and a family bathroom. Spacious split level maisonette with driveway and parking for several vehicles and an enclosed garden. The property needs modernisation throughout. Located in the heart of the popular seaside village of Brightlingsea close to shops and just a short walk to the seafront. A neat, clean, warm, rental property in the village of Parkeston. Boiler less than 5 years old. New bathroom 2016. Open plan living space- carpeted in 2014, no longer laminate. 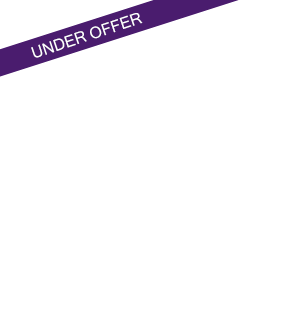 Well placed for access to Harwich and Dovercourt, whilst being close to the A120 for access to Colchester, Ipswich etc. A semi detached house with garage and off road parking. Open plan living with fitted kitchen/diner, utility room and lounge downstairs. 2 double and one single bedrooms upstairs with family bathroom. Large enclosed rear garden. This well known former fish and chip shop with residential accommodation is available for sale due to the owners retiring after many years trading. Ideally located and suited for development subject to planning consent. A detached family home in a mews location. Open plan lounge diner leading to conservatory. Separate kitchen. Downstairs WC. Master bedroom with built in wardrobes and en suite shower room. Two further bedrooms and family bathroom. A large family home on the Shotley Peninsular with ample space to move around. Established garden and off road parking. A well presented and extended property within close proximity to Millfields Primary School. The house is located in a cut de sac and has a block paved driveway for parking for several cars. The garage has been converted into a self contained annex. Conservatory with access to well established garden. This house has been extended to create ample living space with open plan living/dining/kitchen area. Sliding double glazed bi folding doors to garden with established shrubs and trees and summer house. The modern kitchen comprises integrated appliances plus separate Utility Room. There is scope for further development of the property including the upstairs rooms and family bathroom. This Semi detached house within close proximity to Essex University is in need of modernisation and refurbishment but with a bit of hard work and imagination could make an amazing family home. 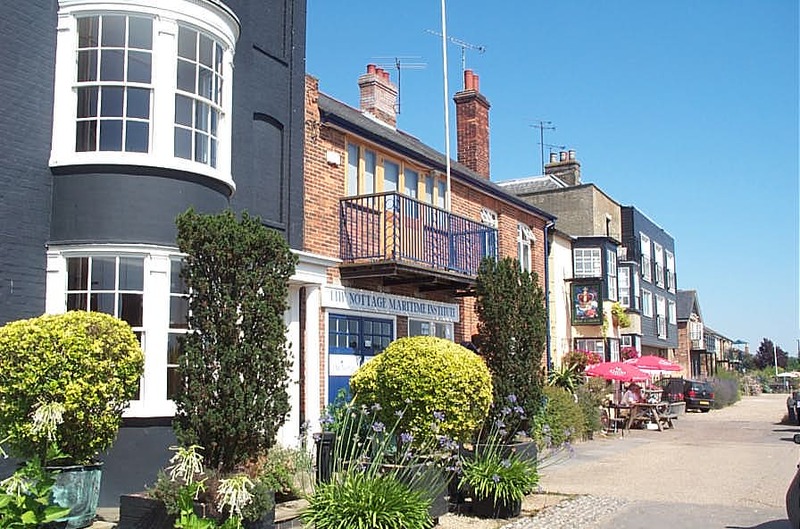 A rare opportunity to own a piece of historic Mistely in this popular location directly overlooking the Green with The Mistley Thorn, The Mistley Cafe and Workshops round the corner. 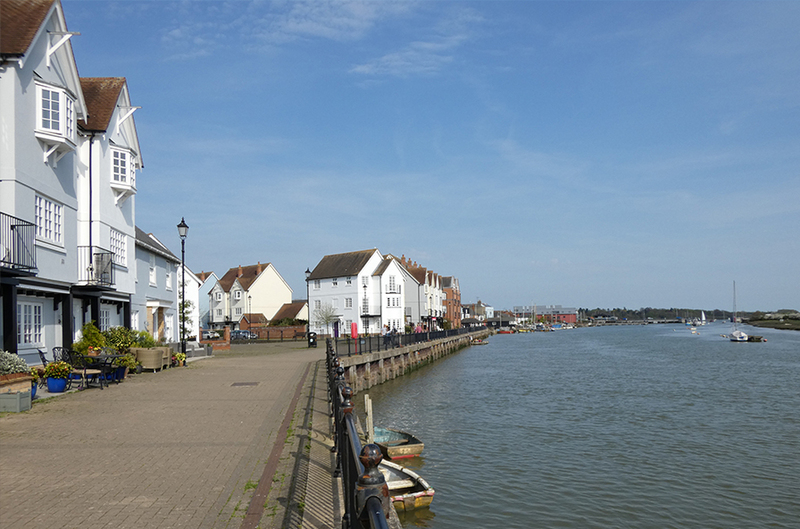 Manningtree with all it's shops, restaurants and pubs just a mile away. If you are looking for a spacious family home with a large garden then this beautifully presented end of terrace could be the perfect find. The front garden could be converted to a driveway and the rear garden has lighting from front to back allowing you to enjoy the outside space day and night. Beautifully presented detached bungalow in a prime location of Dovercourt. Kitchen with high quality integrated appliances, utility room, garage and off road parking for a number of cars. Well maintained low maintenance garden. Excellent location for access to leisure facilities, hotels & the beach. 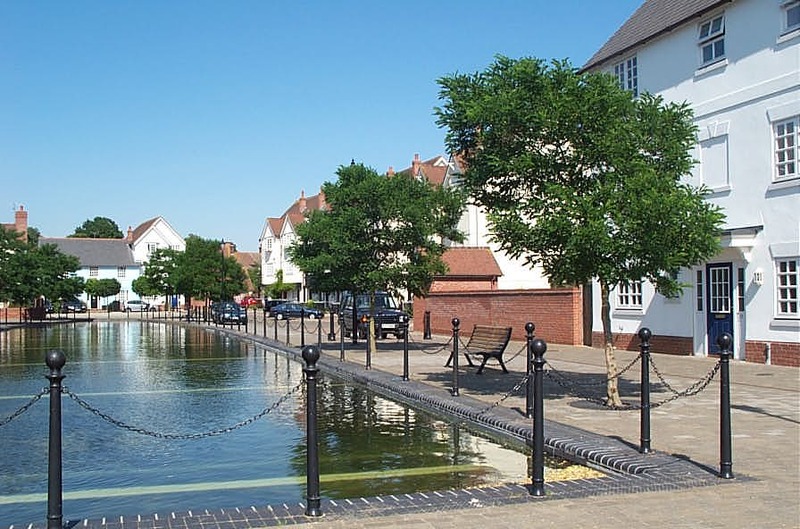 Windsor Court is a quiet cul de sac just off Brightlingsea's Victoria Place with its range of local shops and amenities whilst the waterfont and marina area are easily accessable as is the beach and both local primary and secondary schools.